This is an interesting interview. it should encourage all of us who like to write. Her books sound interesting, and I plan to read “Miss Emily” someday. Nuala Ní Chonchúir was born in Dublin and now lives in East Galway. Her fourth short story collection Mother America was published by New Island in 2012. Her third poetry collection The Juno Charm was published by Salmon Poetry in 2011 and Nuala’s critically acclaimed second novel The Closet of Savage Mementos appeared April 2014 from New Island. 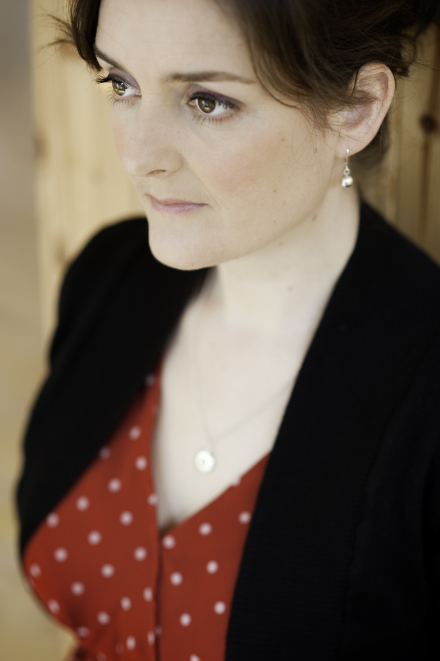 Under the name Nuala O’Connor, Penguin USA, Penguin Canada and Sandstone (UK) will publish Nuala’s third novel, Miss Emily, about the poet Emily Dickinson and her Irish maid, in summer 2015. I had the pleasure recently of asking Nuala some questions about her writing, her processes and her thoughts on literature. Can you tell us a bit about the day to day process of your writing. Do you set aside specific time and place for your writing? Posted on March 24, 2015, in Reblogs. Bookmark the permalink. Leave a comment.